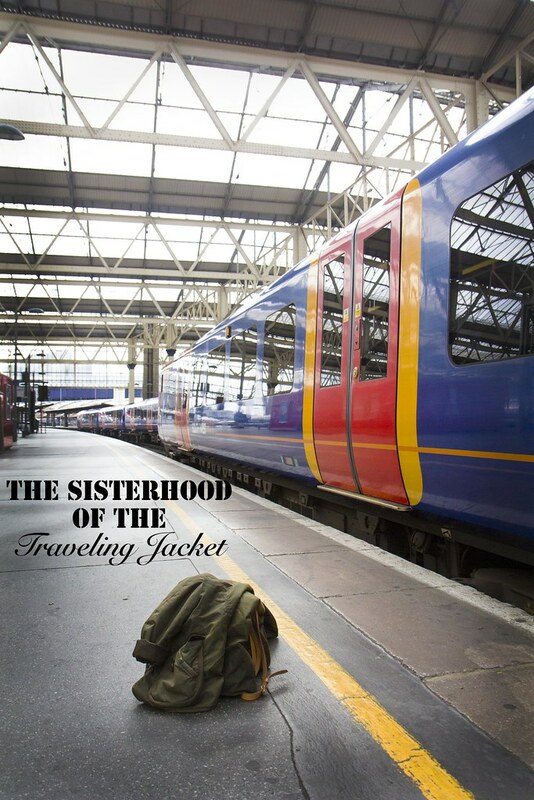 The Sisterhood of the Traveling Jacket. 1 jacket. 7 women spanning 3 countries. 1 year of planning, traveling and orchestration. This is the story of HOPE and COURAGE. Their inspiring stories will be launching on September 15th until October 9th here on Chocolate Cookies & Candies. "Above all, be the heroine of your life, not the victim" - Nora Ephron. Can't wait - really looking forward to hearing all the stories. And I like the new blog design - especially the deliciously decadent "chocolate" bit in a gold swirl!